This well attended events saw speakers present on the many challenges and opportunities for lean in construction across Public and Private Projects, Home Building, Contracts, Lean Technologies and International Best Practices. Team BDS Managing Director James McNabb’s presentation on Lean in the Sector was well received by delegates. This is James’ second LCI presentation in recent months, following on from the successful webinar on Lean in Timber Frame Construction in association with IJM Timber Engineering. 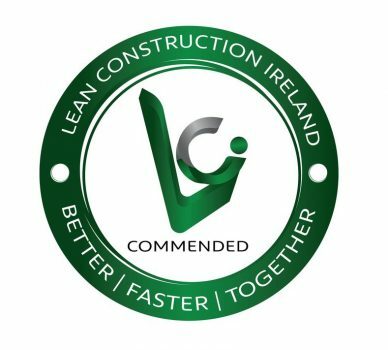 Team BDS look forward to further collaborations with LCI and our construction sector partners in developing lean innovations for the industry and beyond.